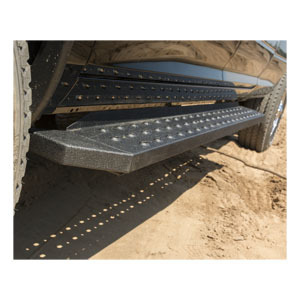 ARIES running boards are designed with vehicle-specific mounting brackets to give a custom fit to your truck of SUV. 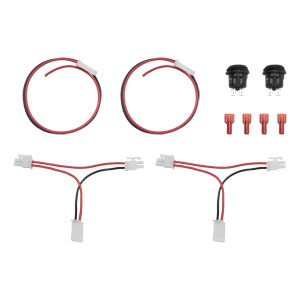 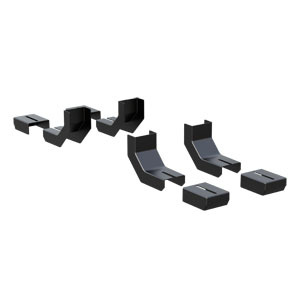 This custom fit allows for easier installation and a strong hold. 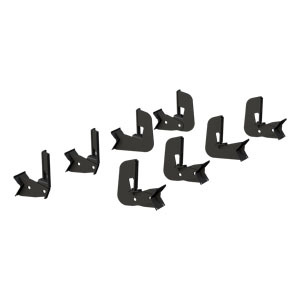 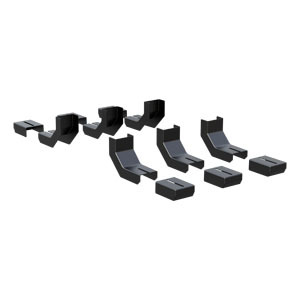 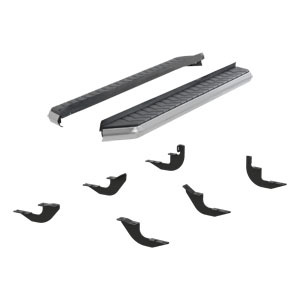 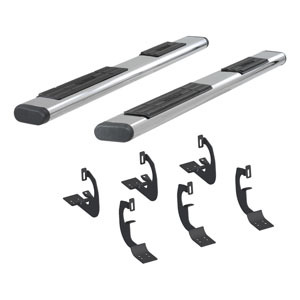 The running boards are created with a high-strength, carbon steel construction for lasting strength and durability. 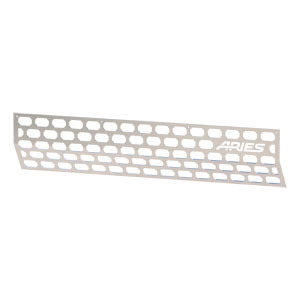 The ARIES 6 inch oval side bars are created with wide step pads, for a steady step every time you climb in or out of your truck. 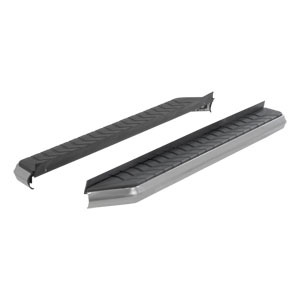 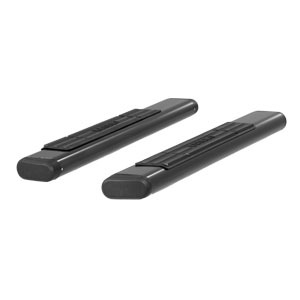 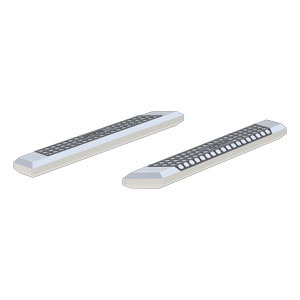 The side bars have a textured surface on a flat design to provide comfortable footing while preventing slips. 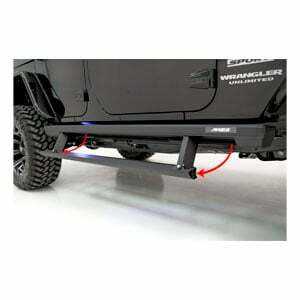 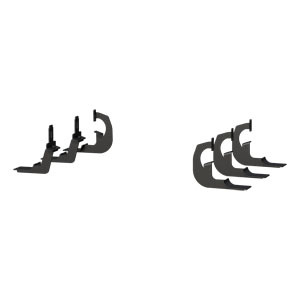 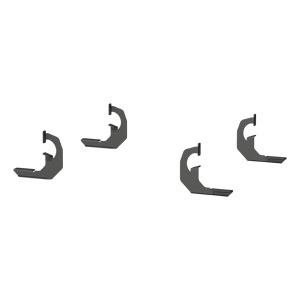 The AdvantEDGE side bars have a more angular design with an all-aluminum construction. 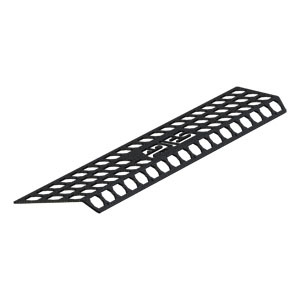 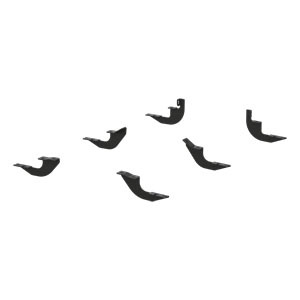 This construction gives them a lightweight but durable build to face and outlast the elements. 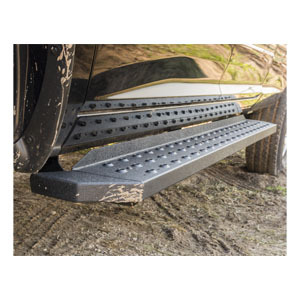 Customize your vehicle while making it easier to board with one of ARIES running boards. 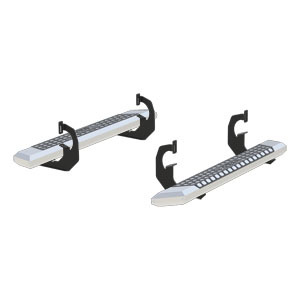 Use our Vehicle Selector to easily find just the right Running Boards for your vehicle's make and model.